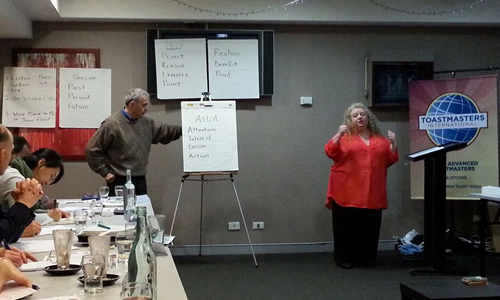 At FOCUS, our focus is YOU! 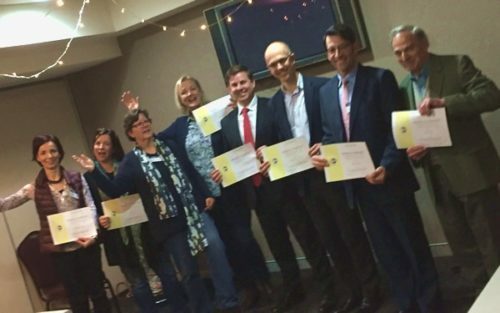 We provide our members with enriching learning workshops and personal coaching to improve both communication and your business leadership skills. 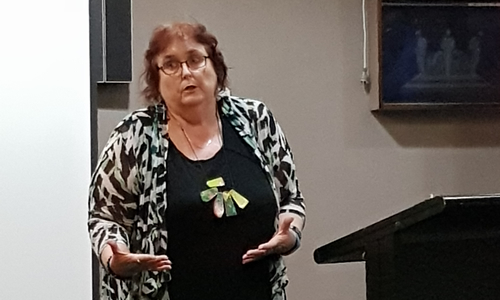 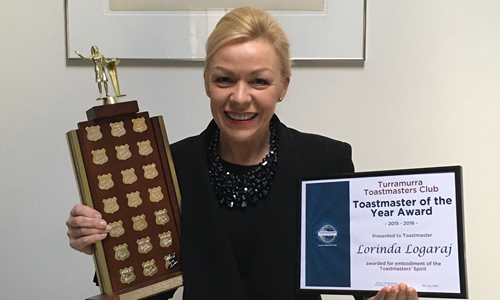 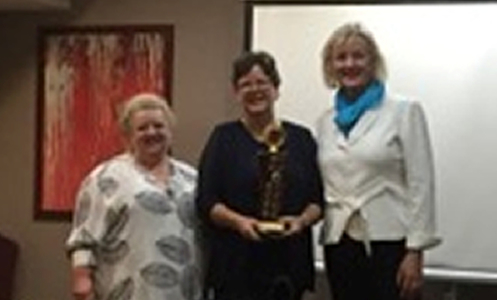 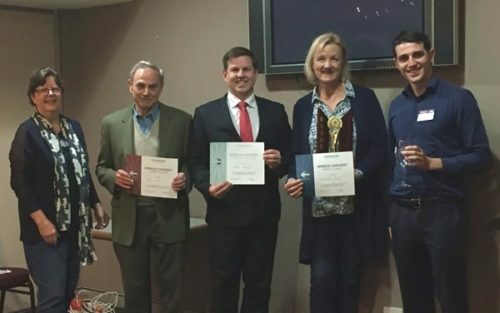 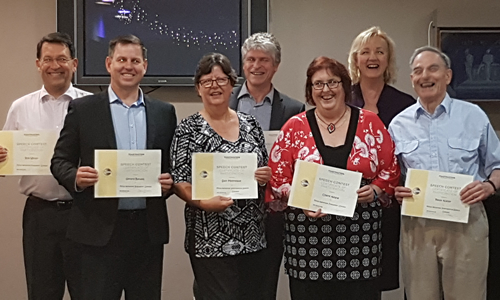 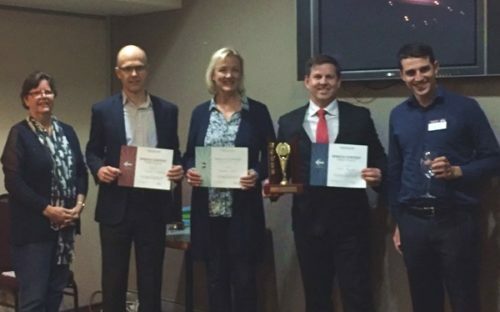 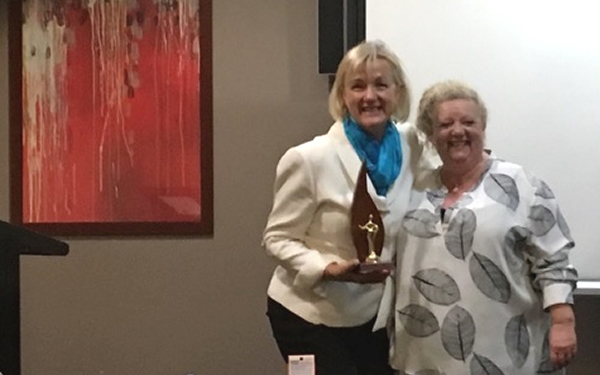 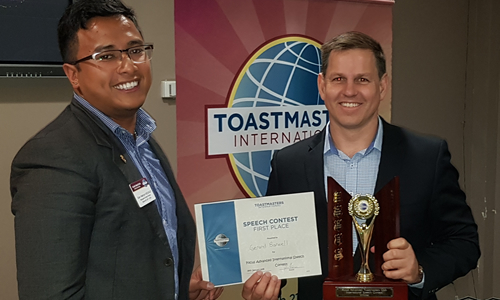 Focus Advanced Toastmasters Club is an advanced club for Toastmasters who have achieved 5 speeches from their Competent Communicator award (CC) or higher. 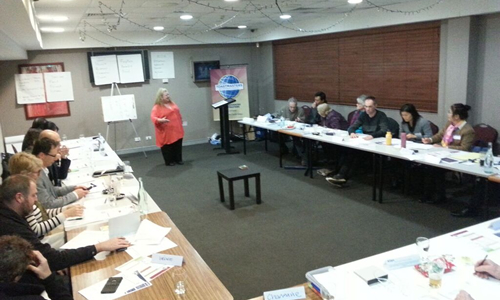 You will learn new skills and receive excellent feedback and coaching from advanced Toastmasters to improve your speeches. 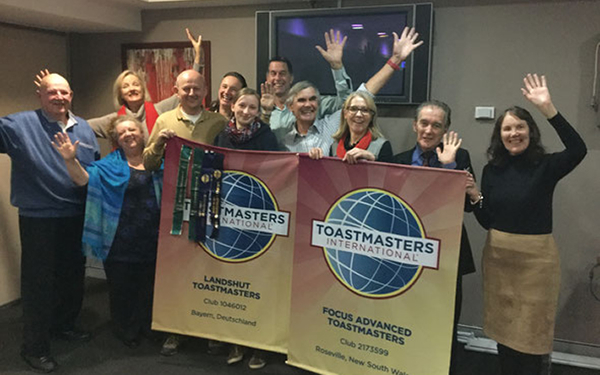 We warmly welcome you to visit and experience our wonderful club! 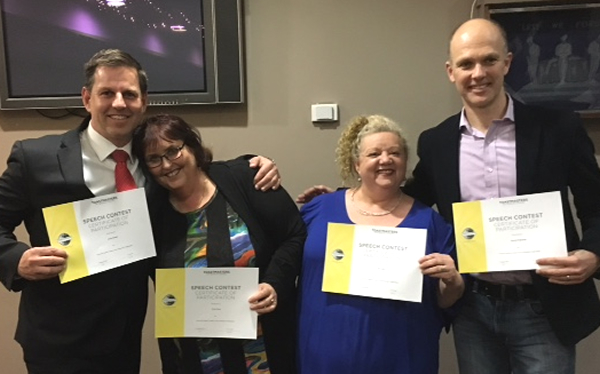 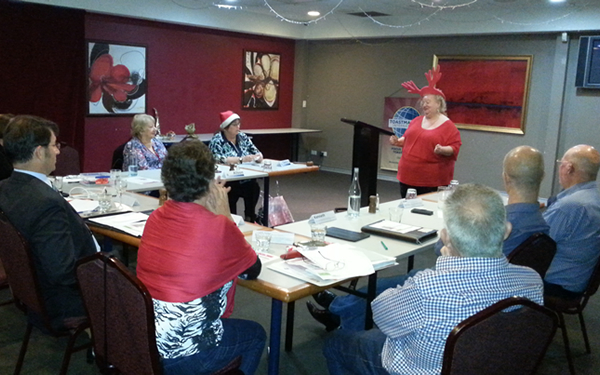 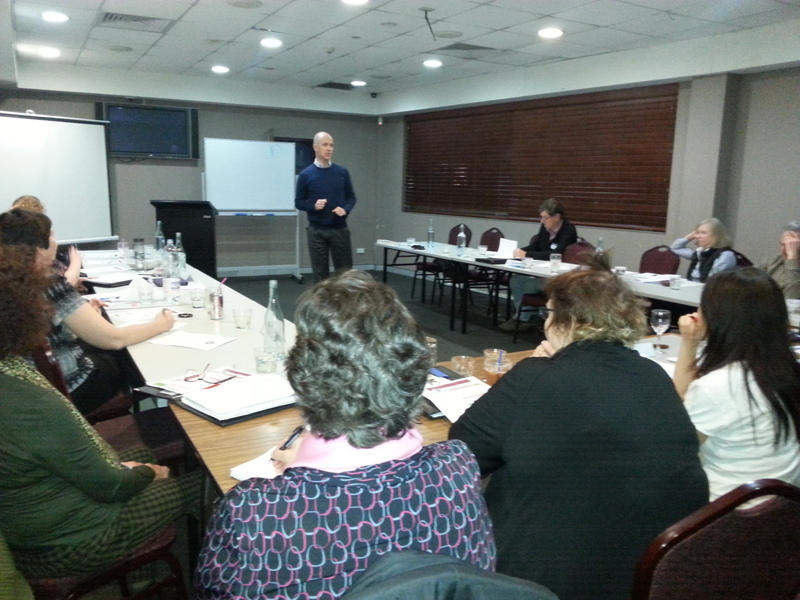 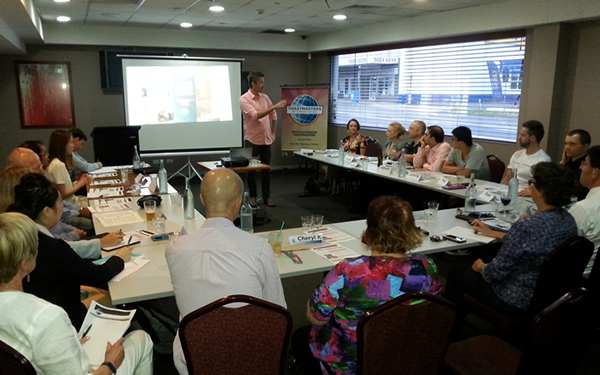 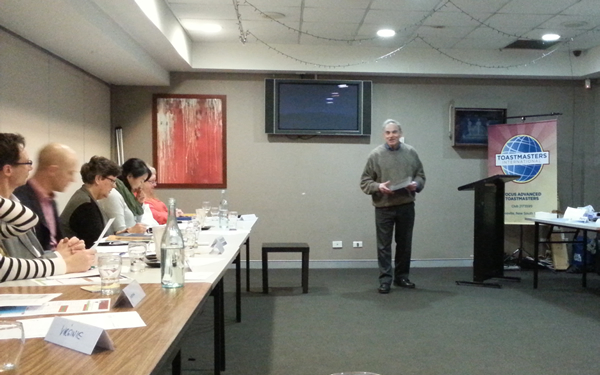 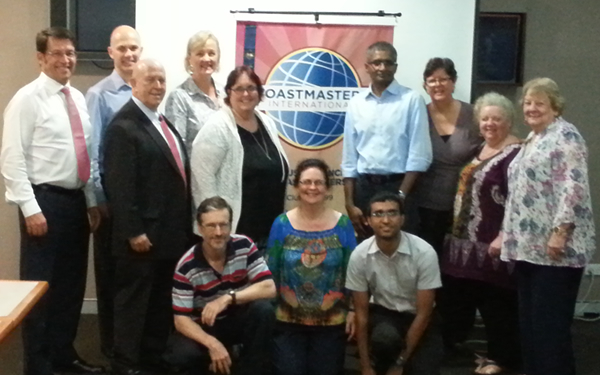 Thank you for an enjoyable and informative evening at the Focus Advanced Toastmasters meeting last night. 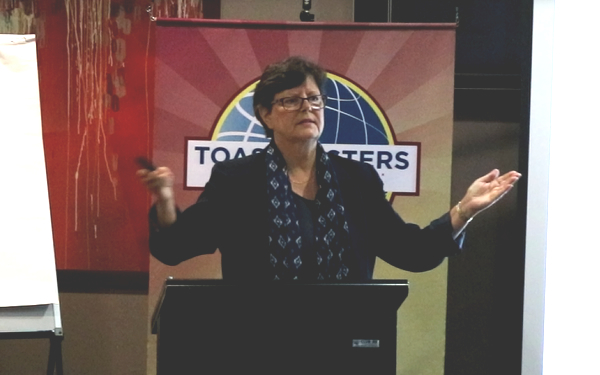 Joan and I were very glad to have been able to attend. 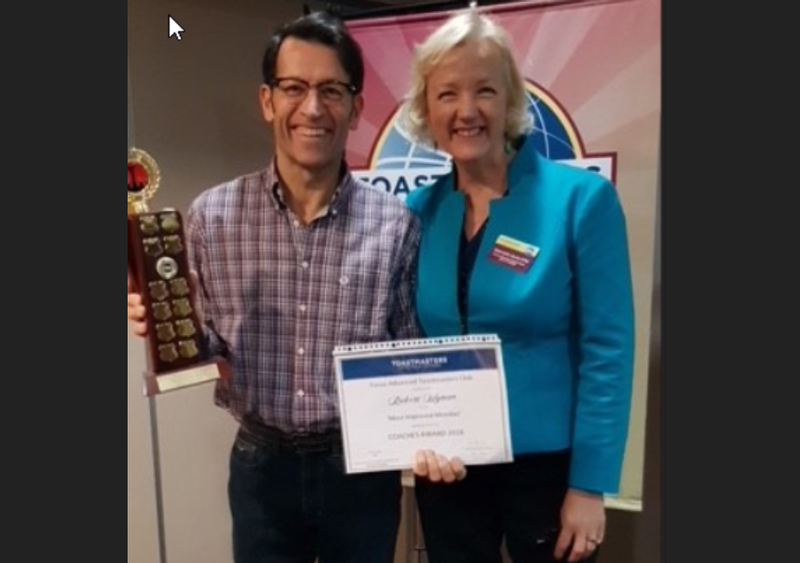 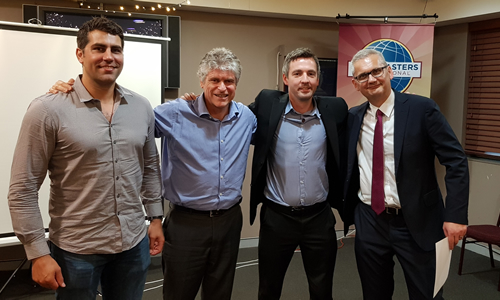 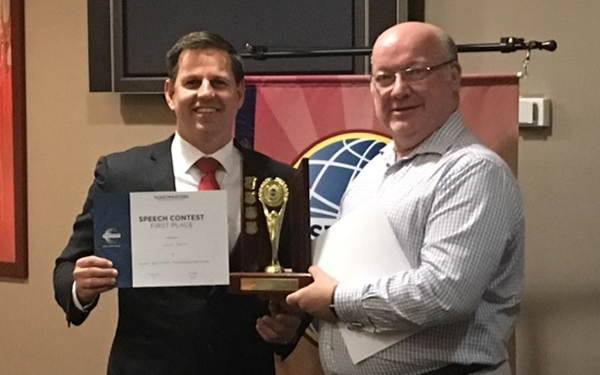 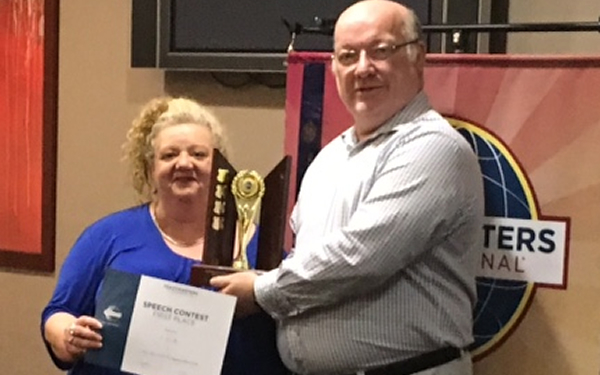 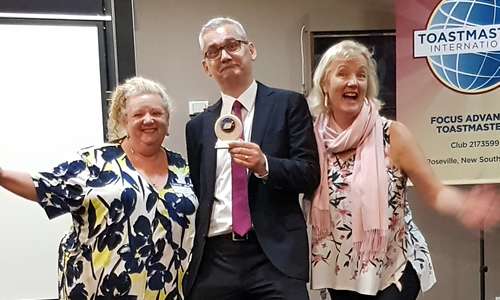 It was great to hear Christ Davitt’s contest speaking tips and of his experiences as the Division 90 representative at the Toastmasters International Speech Contest in Washington last year. 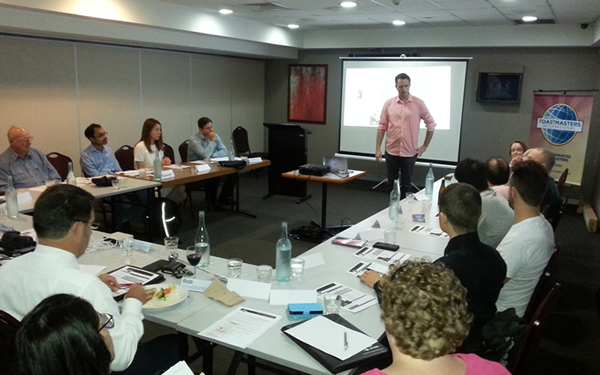 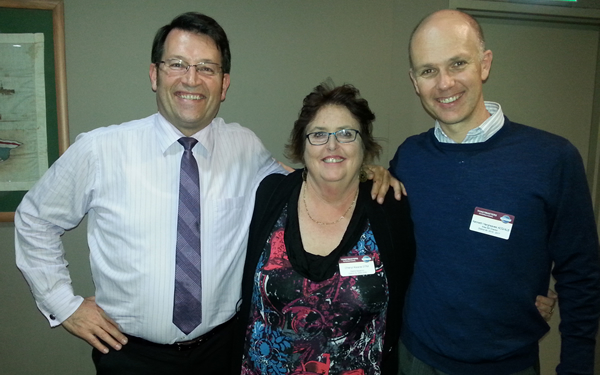 Also great to see your other speakers and evaluators – we’re always learning from each other! 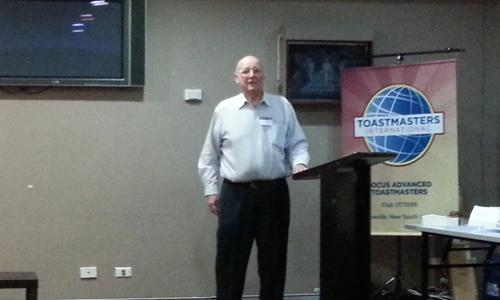 I particularly enjoyed the Table Topics Master’s command of his session! 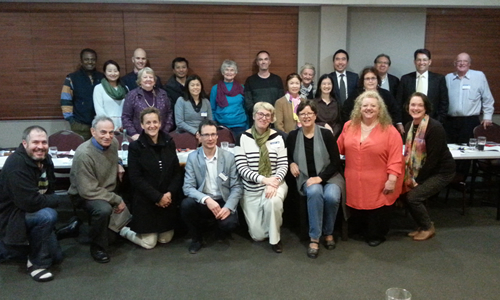 It was a very pleasant evening. 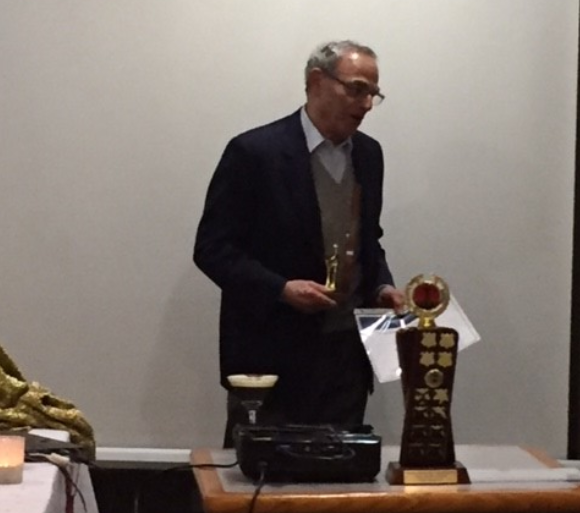 Please pass on my thanks to all your members for coordinating the evening and for welcoming those of us who visited for the first time.